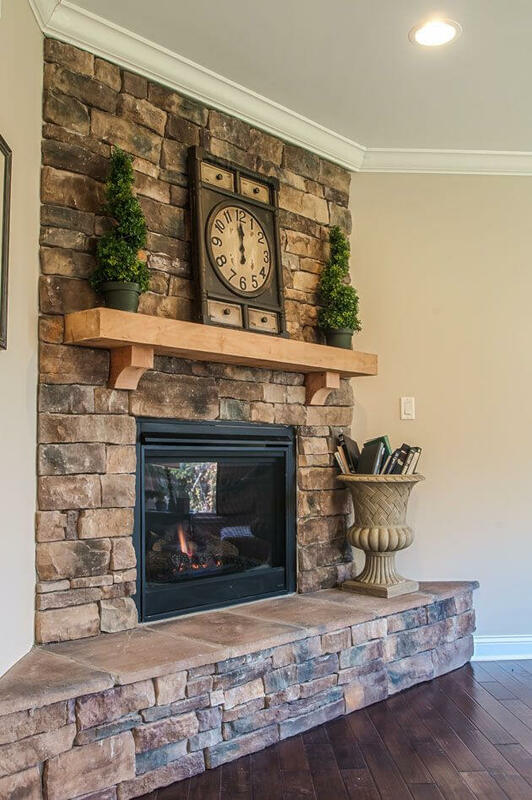 A fireplace is both a functional and decorative part of the home. 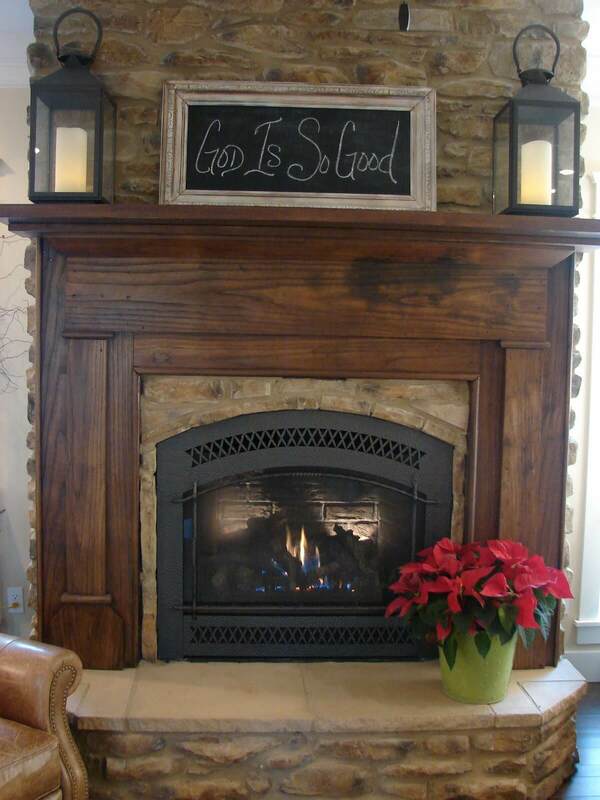 It keeps you warm during the colder months. 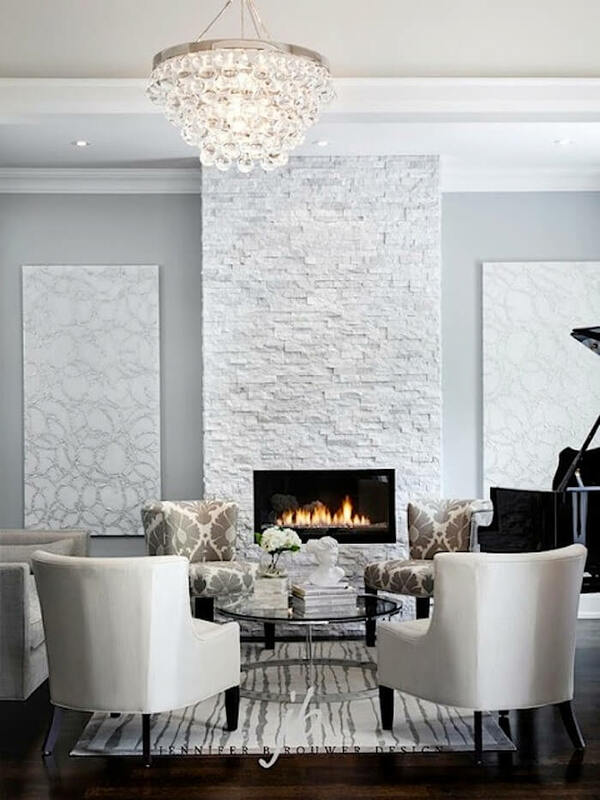 It also provides a focal point for the room. 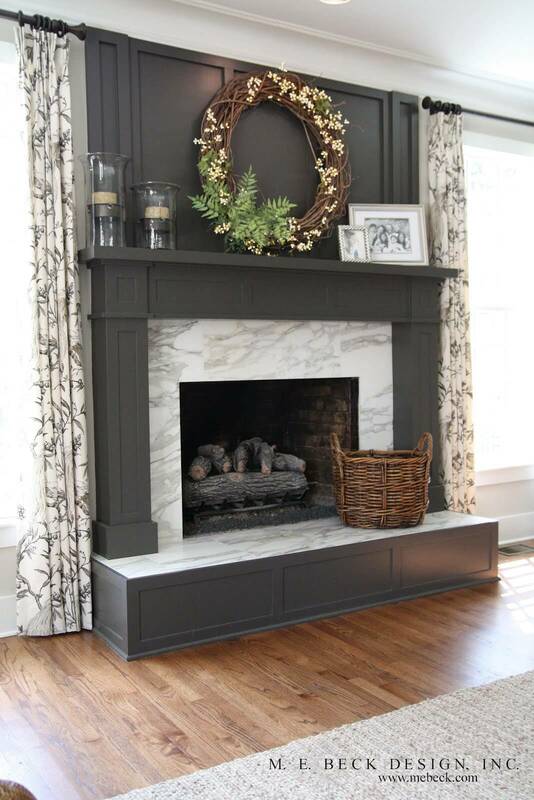 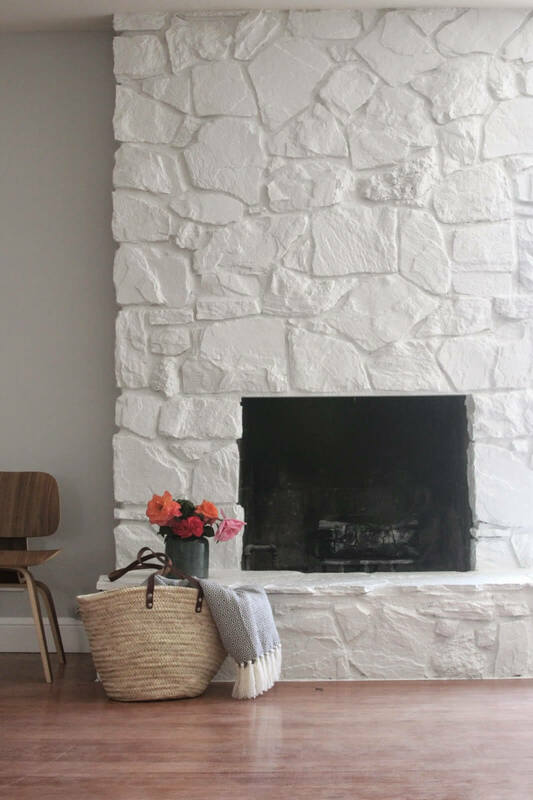 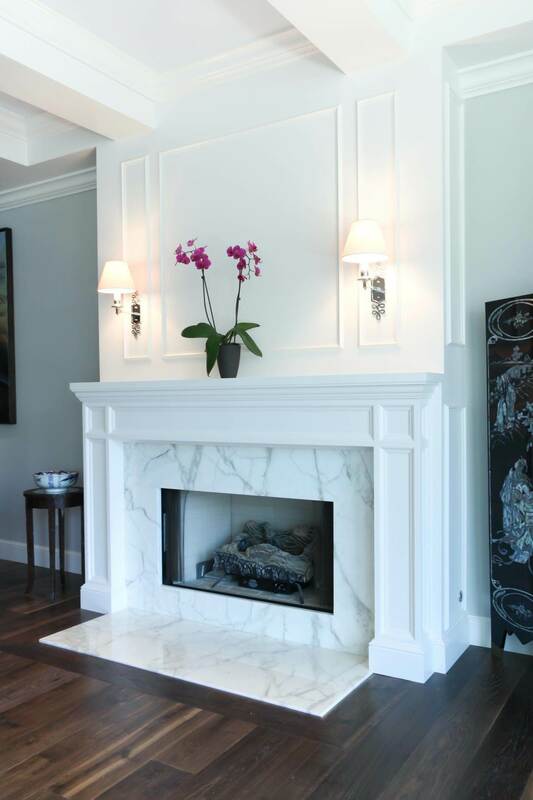 The look of a fireplace can make or break the decor of a room. 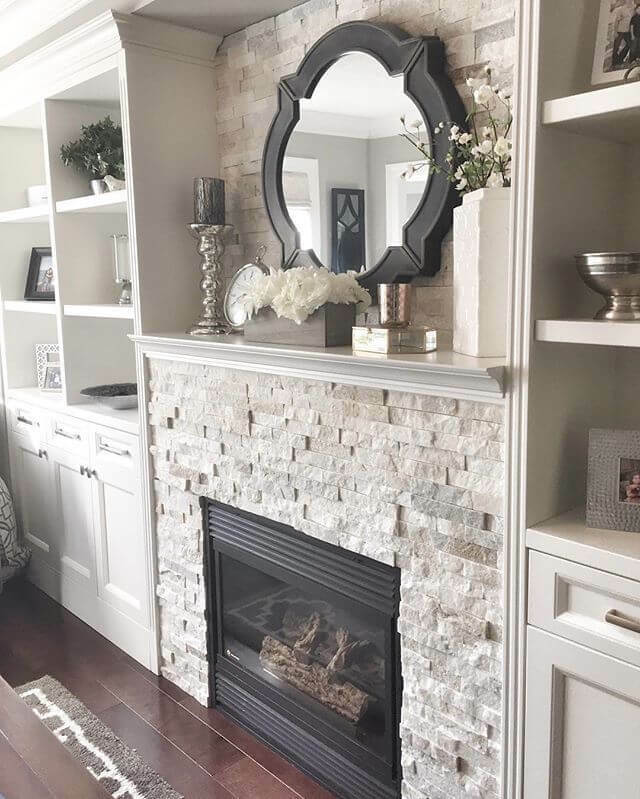 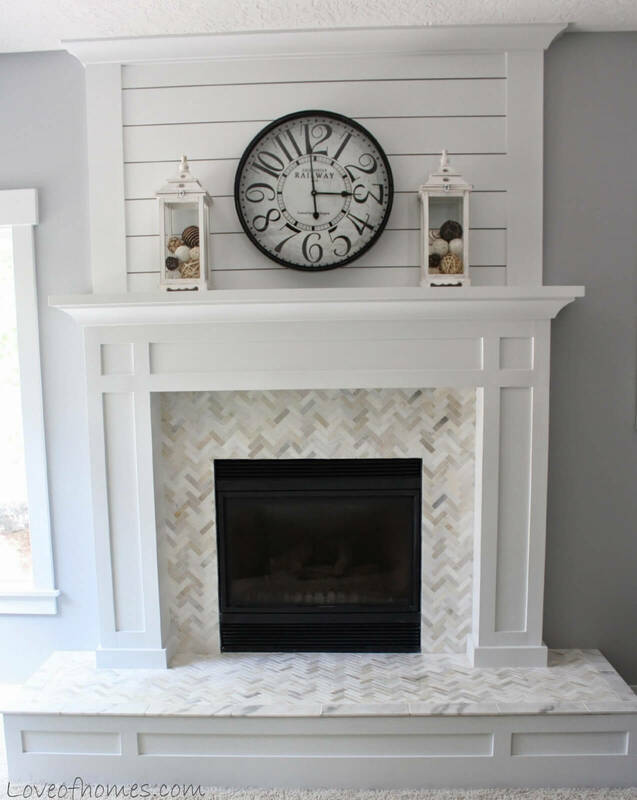 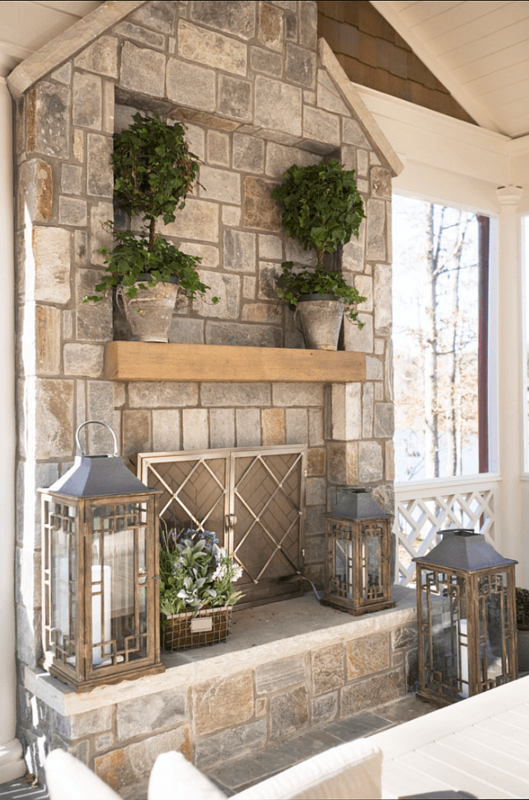 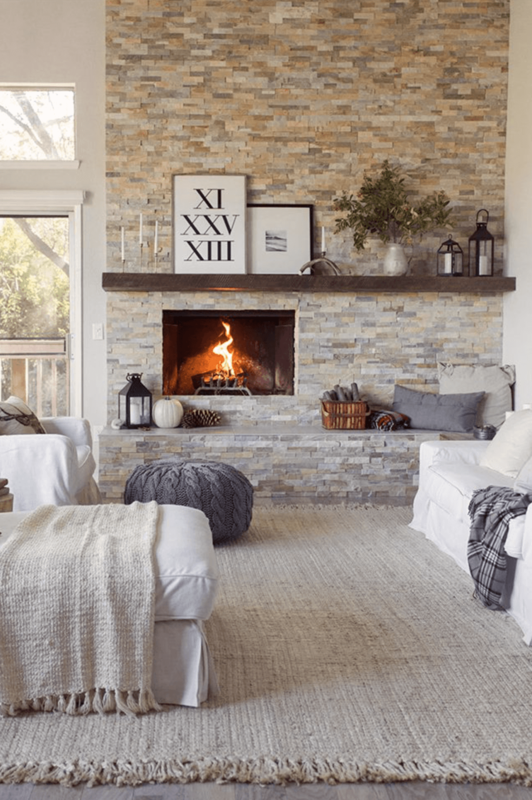 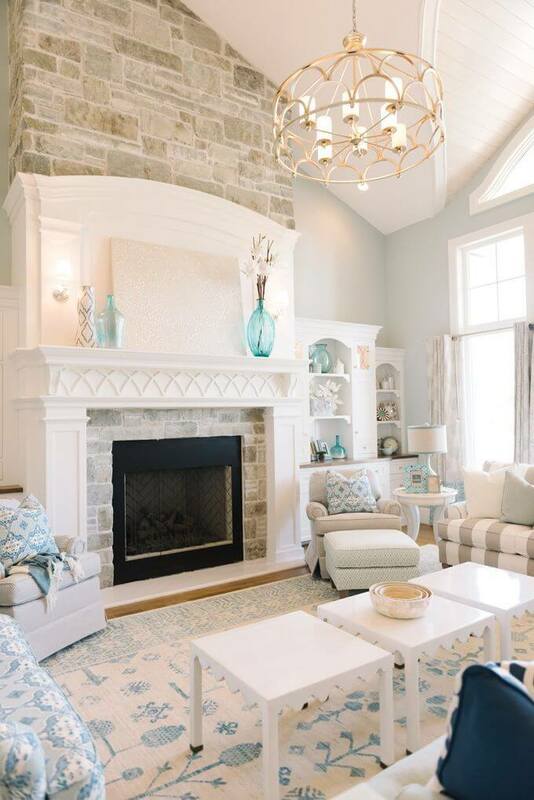 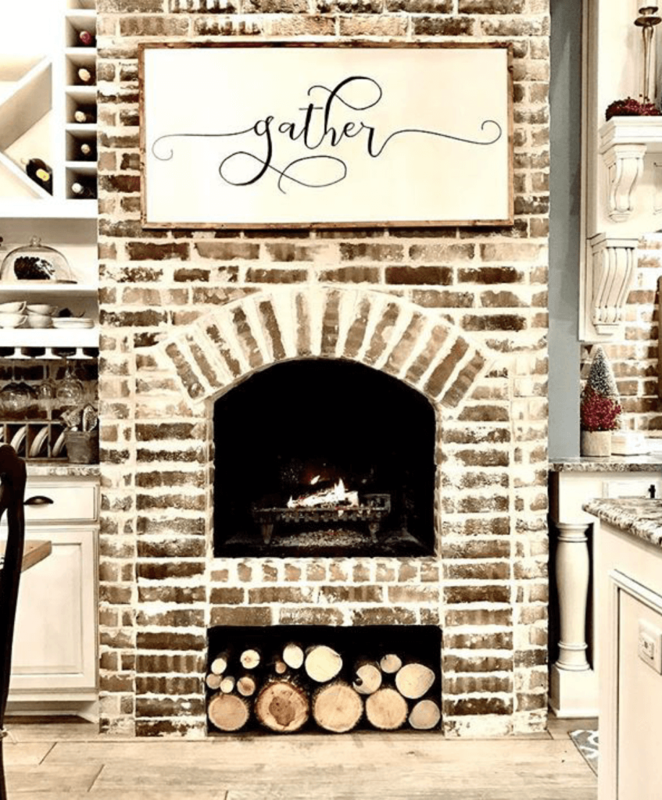 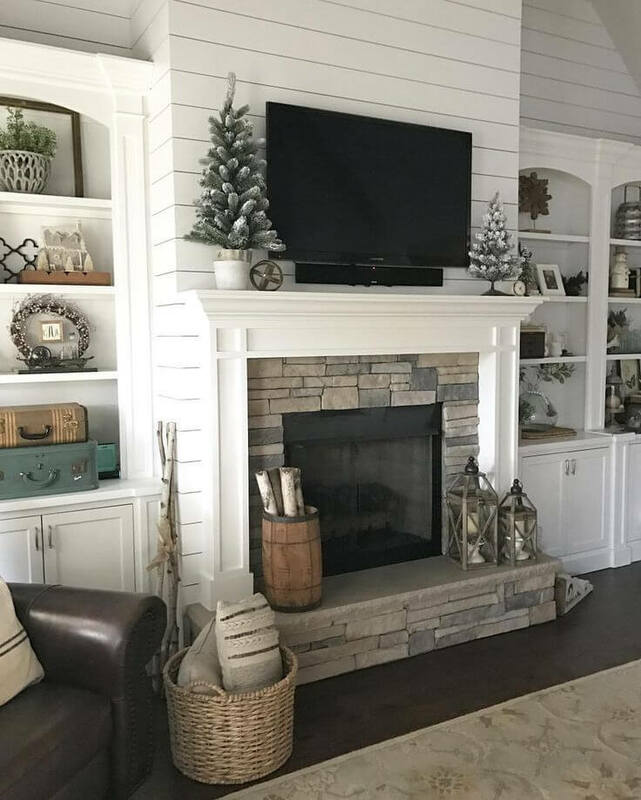 If you are looking for ways to upgrade the look of your fireplace, use these fireplace design ideas to get your imagination started. 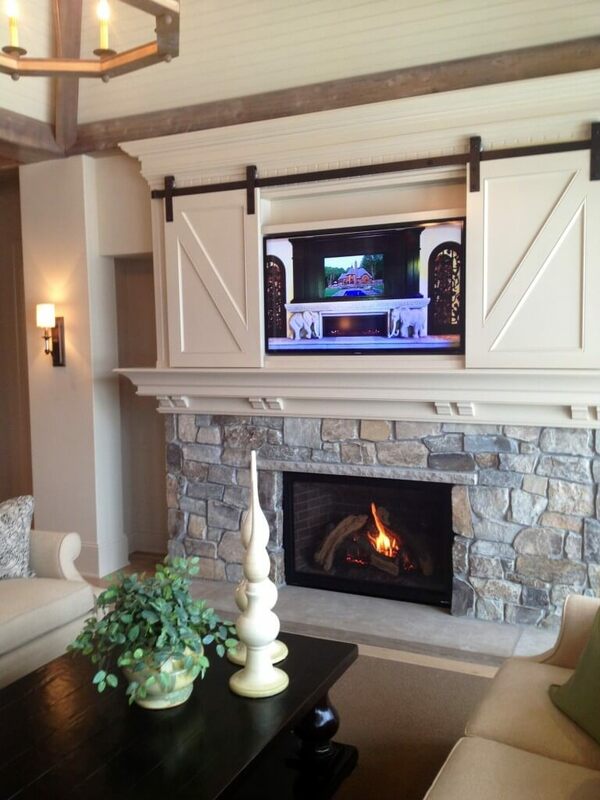 Fireplaces can fit into any space. 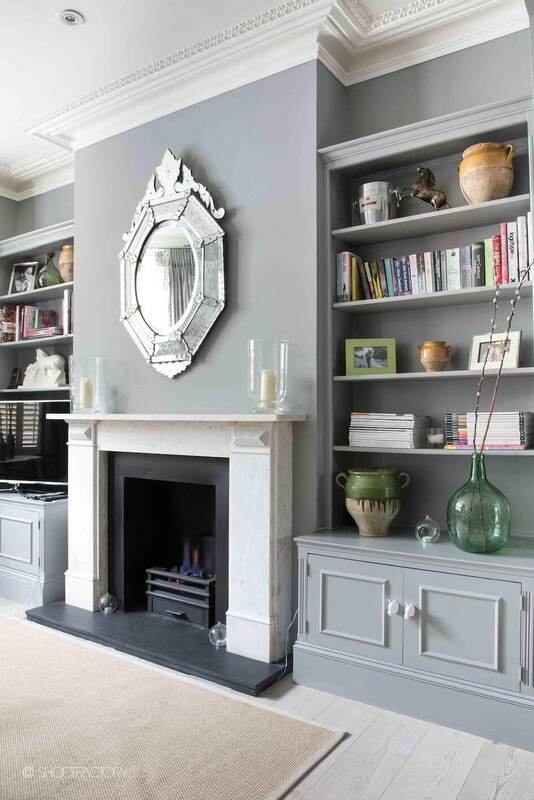 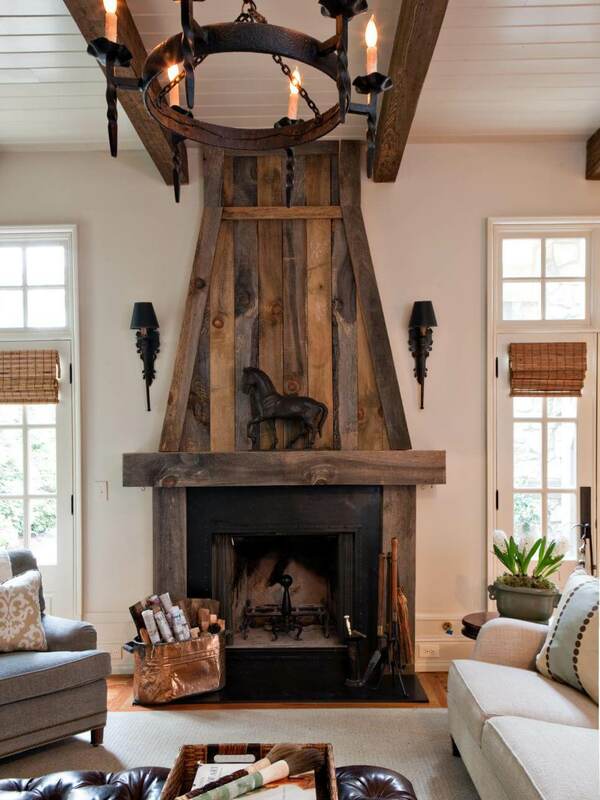 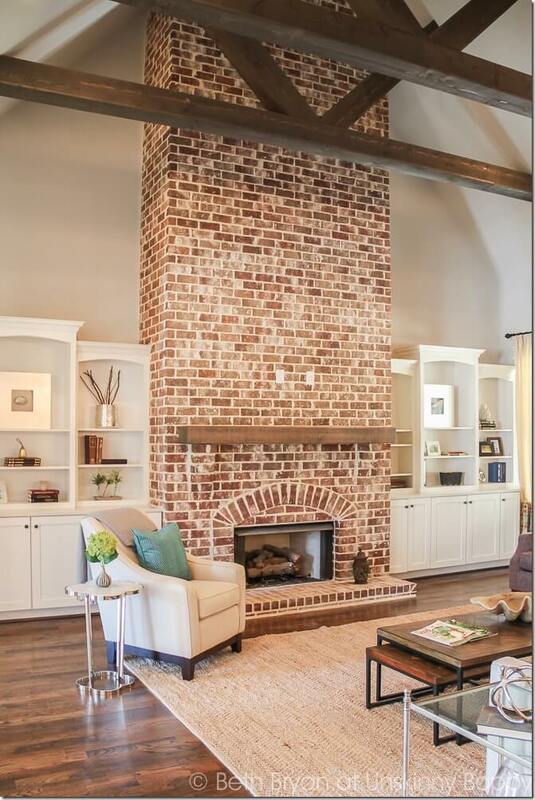 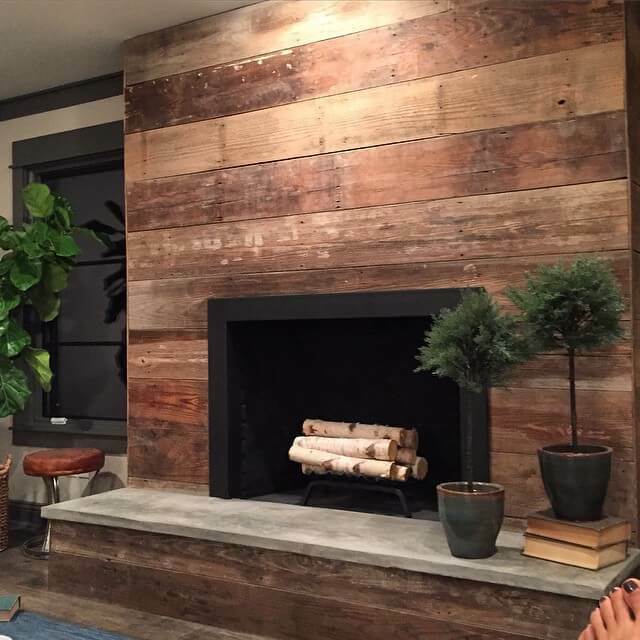 Wood can create a classic library fireplace, a modern hearth or a transitional focal point. 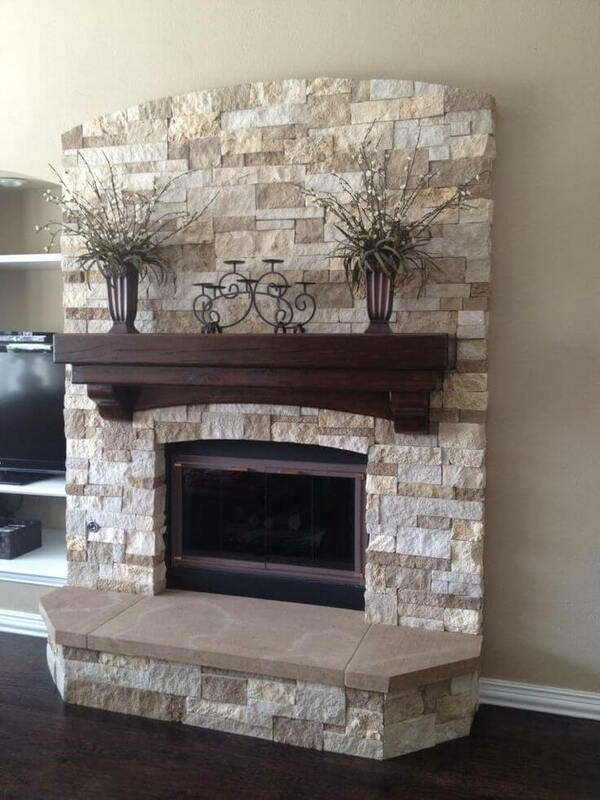 Stone can be smooth, rough, stacked or fitted. 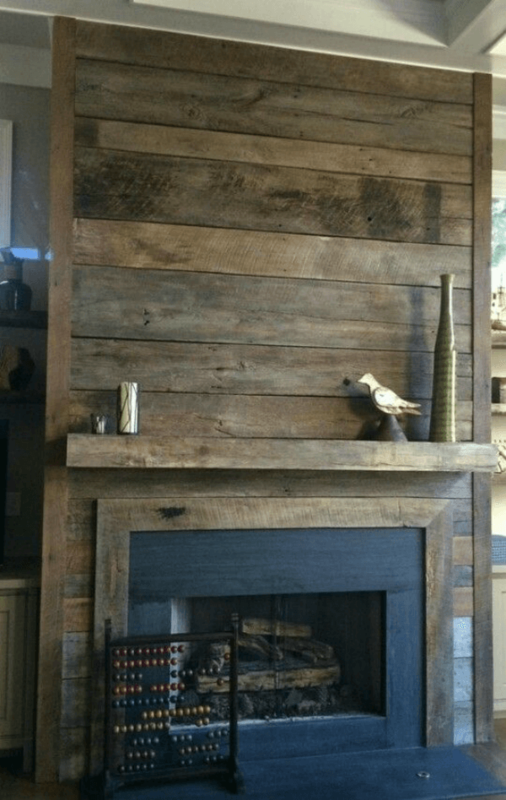 It can retain its natural finish or get a coat of paint. 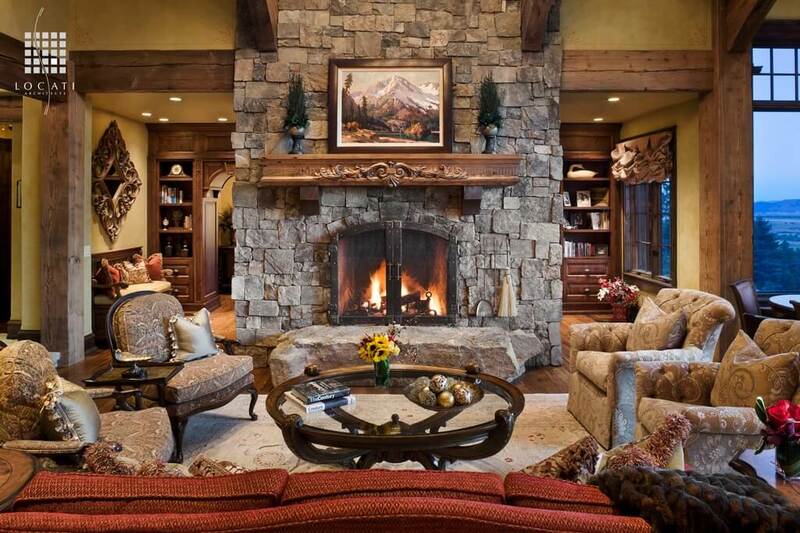 Color contrast creates drama. 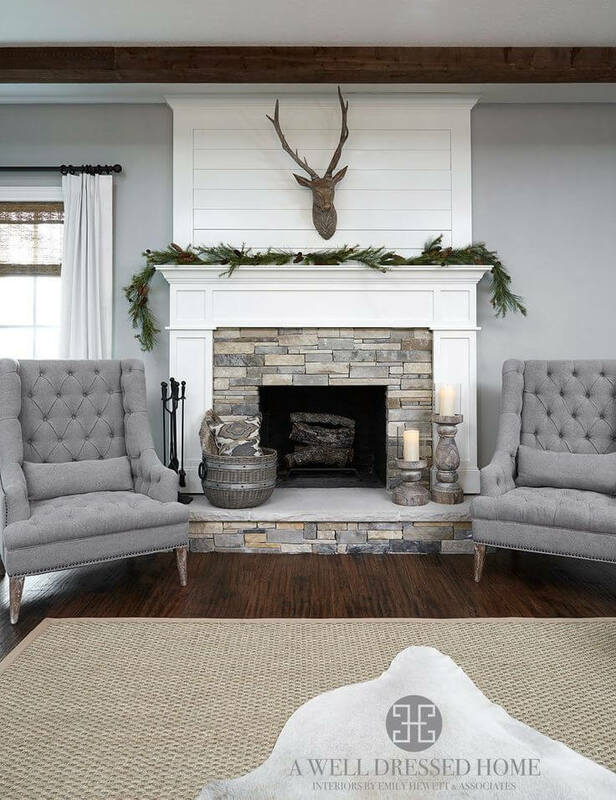 A monochromatic theme creates a calm peaceful feeling. 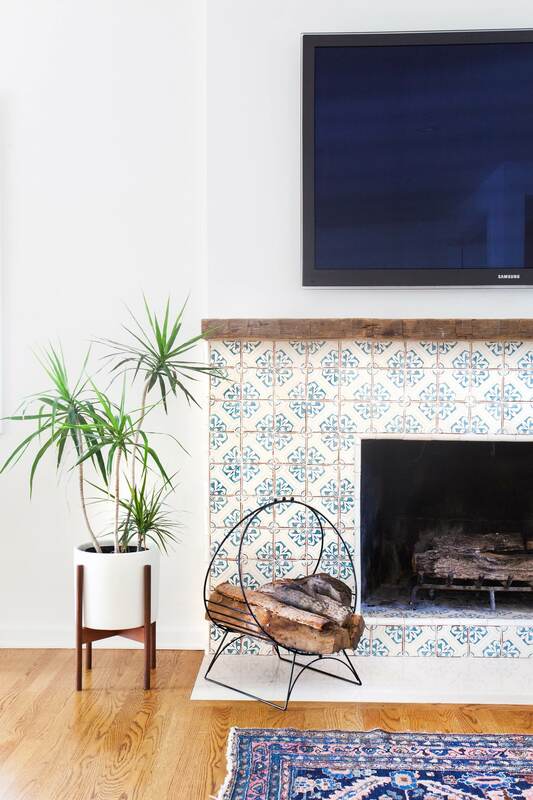 Tile offers a completely custom look that can blend with the background or create a brilliant focus. 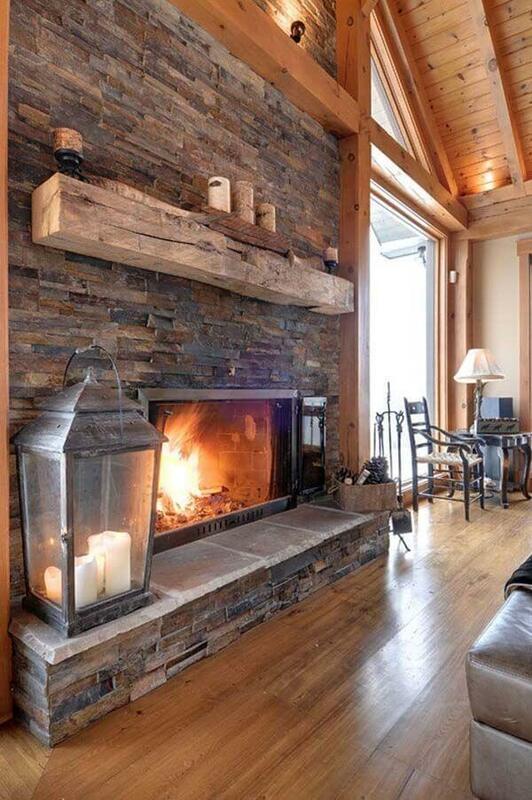 Straight lines, curves, carvings and rustic wood, mix and match as you please. 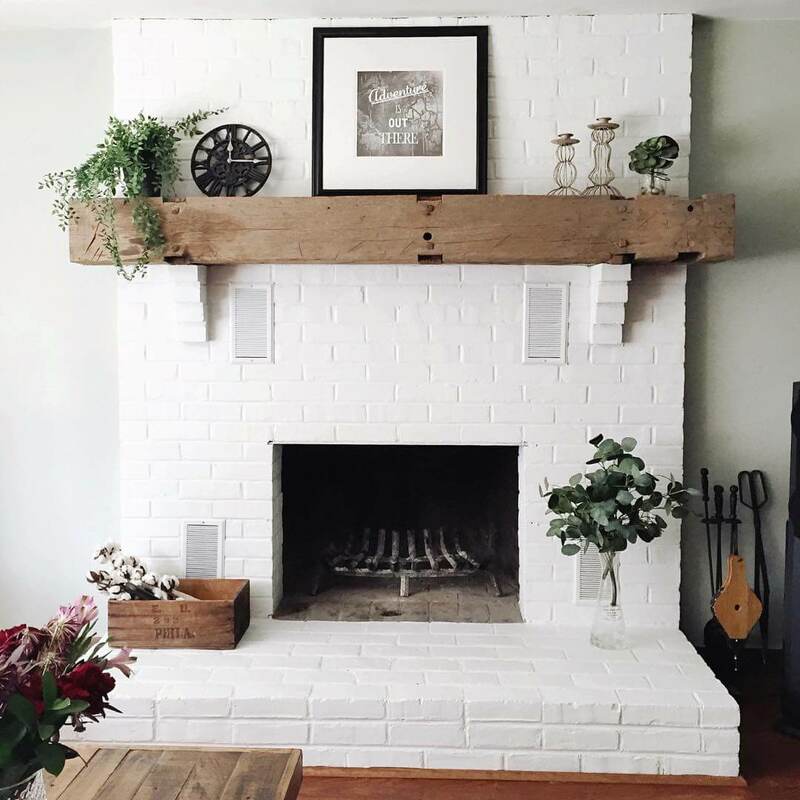 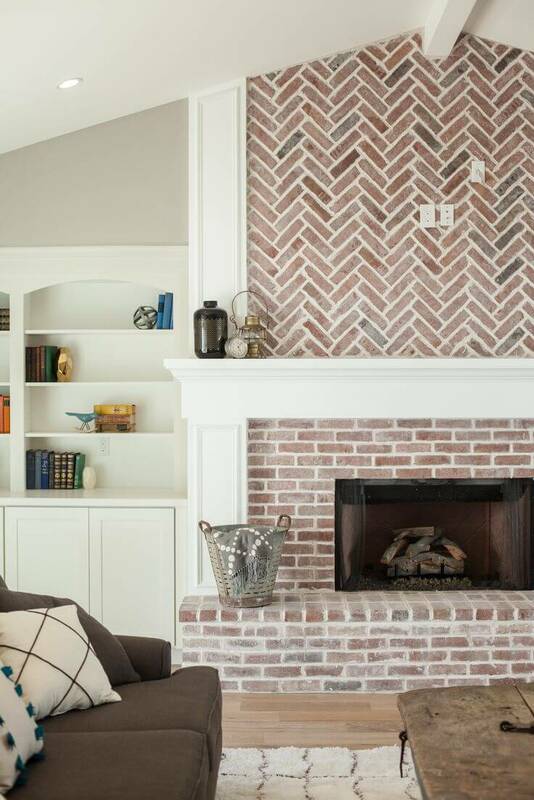 You can find something to fit your decor among these fireplace design ideas. 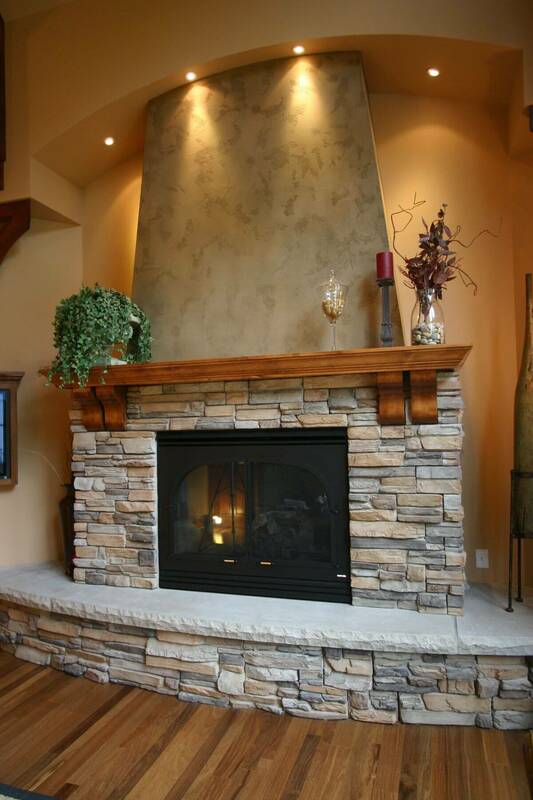 The beauty of these fireplace design ideas is that you can find one or more as inspiration. 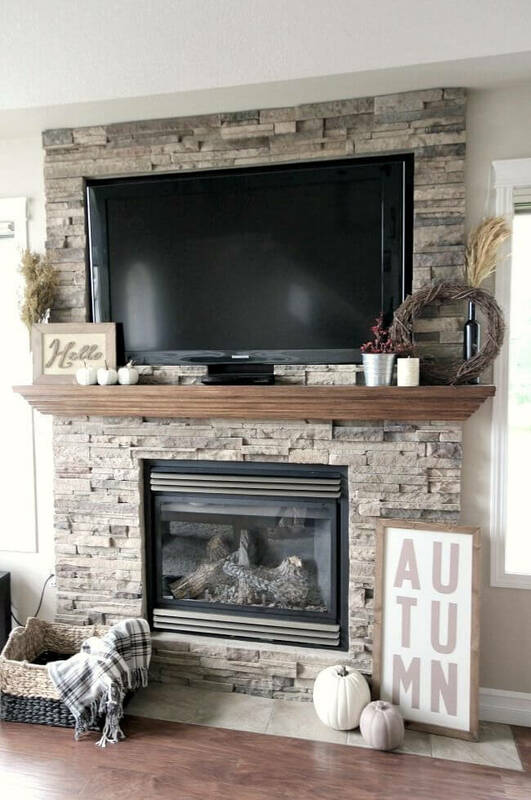 Then, combine the elements that appeal to create your own look. 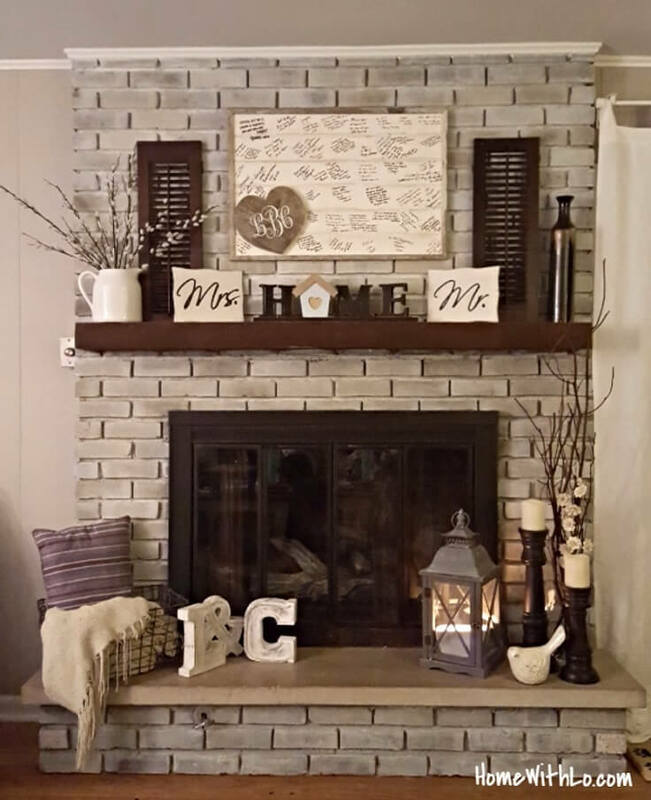 You can keep the changes to the mantle and below or go as far as the ceiling. 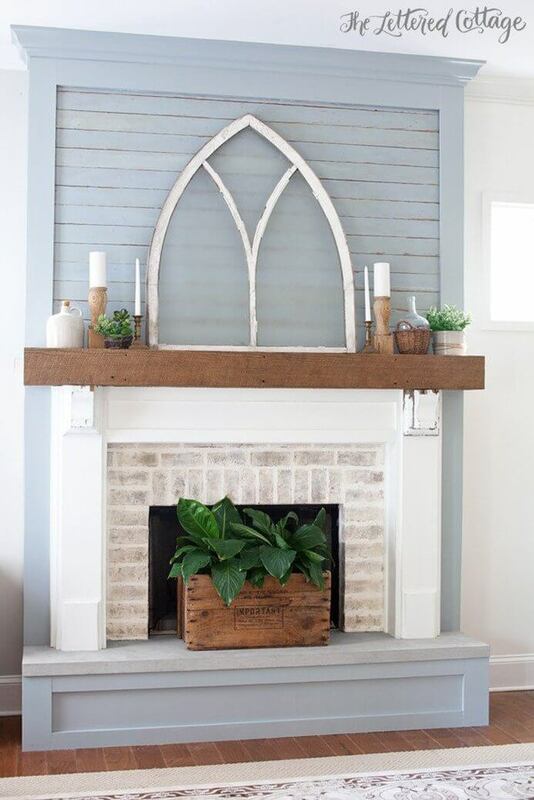 The decision is yours.